Four of Lucy and Daniel’s six children were born there, including Susan and D.R., who will figure prominently on this blog. My visit to Adams brought about the renascence of my personal quest for all things Anthony, after a research break of several years. The Susan B. Anthony Birthplace Museum looks out onto Mount Greylock, which inspired Susan her entire life. Behind the home, which Susan’s father Daniel built, runs Tophet Brook that powered Daniel’s cotton mill. Here Lucy, Susan’s mother, cooked, laundered and cleaned for more than a dozen people at an open hearth without any household help. The museum has dedicated the front of the house to a birthing room and Daniel’s prosperous store. 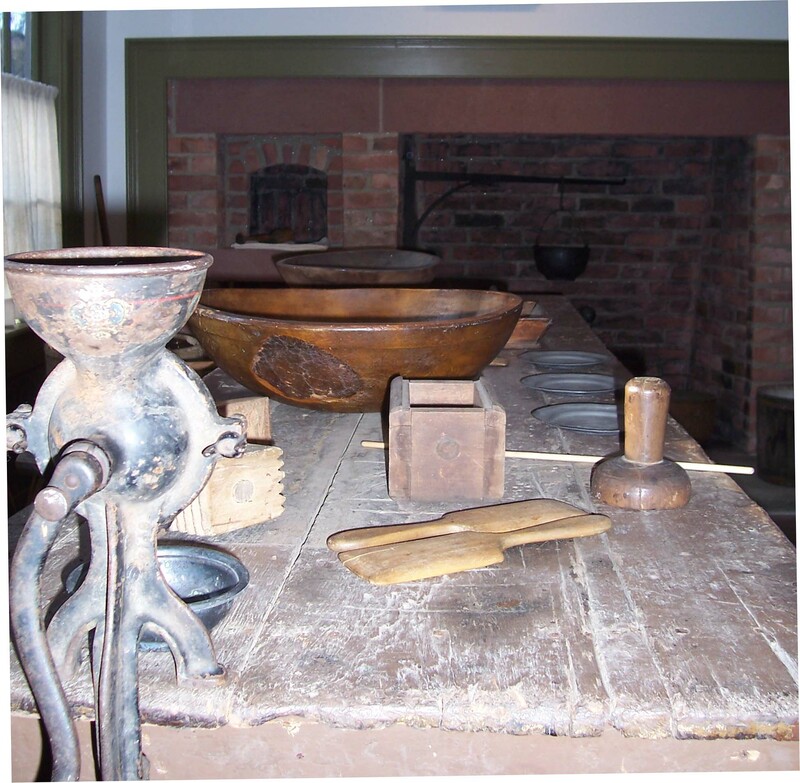 This entry was posted in Daniel Read Anthony, Parents Daniel and Lucy, Quakers, Susan B. Anthony, Women's rights and tagged Adams, Daniel Read Anthony, Quakers, Susan B. Anthony Birthplace Museum by Jeanne. Bookmark the permalink. I saw the museum a couple of years ago. I spent 4 hours there and could would have been happy to stay the day. The staff was very knowledgeable and the abundance of displays was very informative. What a place!! !